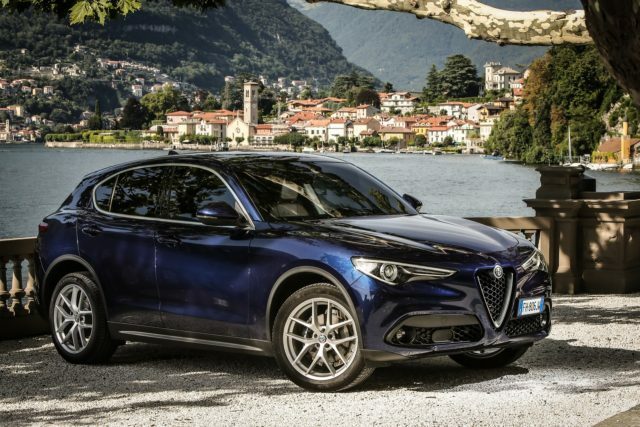 The Stelvio SUV turned up to be a real jackpot for the Italian car manufacturer, so it’s not any surprise at all that Alfa Romeo plans to expand its SUV lineup in the coming years. The Italian automaker intends to build a flagship high-riding vehicle, as well as a compact crossover which will try to compete in the same segment as the BMW X2 and Audi Q3. The baby SUV is still unnamed, but we are pretty sure that the carmaker is going to come up with some exciting nameplate as always. So far we’ve managed to find out what’s going to support the Alfa Rome baby SUV. According to Auto Express report, the Q3 fighter from Alfa Romeo is going to use a shrunken version of the existing Giorgio platform. The same architecture is going to support the 2020 Giulietta hatchback, so we know a few details about it already. 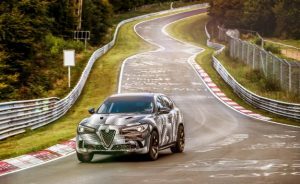 By using it, the Alfa Romeo Baby SUV is going to get a rear-wheel-drive system as standard, while all-wheel-drive should come up as an optional solution. The carmaker will dismiss most of the diesel options by the time the Audi Q3-rivaling Alfa Romeo SUV arrives, which means that the crossover is going to rely mostly on gasoline and plug-in hybrid options. The topper will most probably host a Ferrari-developed twin-turbo 2.9-liter V6 which is capable of delivering over 500 horsepower. If the compact SUV turns out to be a good investment then you can expect even the wilder model that is going to combine the aforementioned engine with an electric motor for the total output of 600 hp. 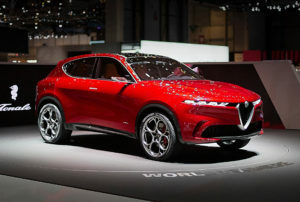 As the Italian automaker works on Level 3 autonomous technology, the all-new baby SUV could become the first Alfa Romeo with it. Judging by the latest rumors, the unnamed compact luxury SUV will be ready before the end of 2020. The flagship SUV will, on the other hand, arrive in 2022.